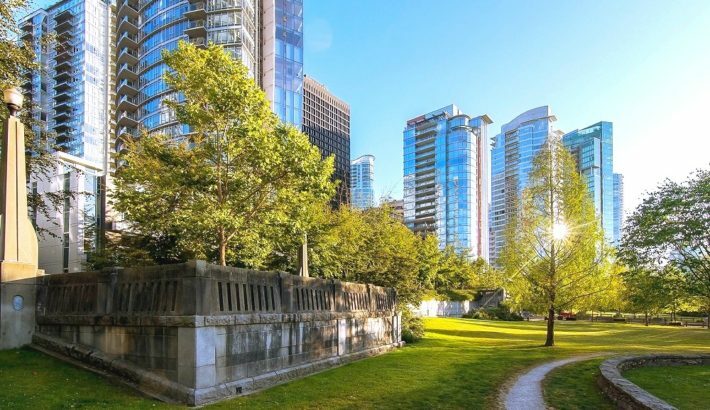 If you chance to be in Coal Harbour and want some taste of history, you won’t be disappointed. The neighborhood in Vancouver has many historical landmarks and museums to quench your intellectual thirst. 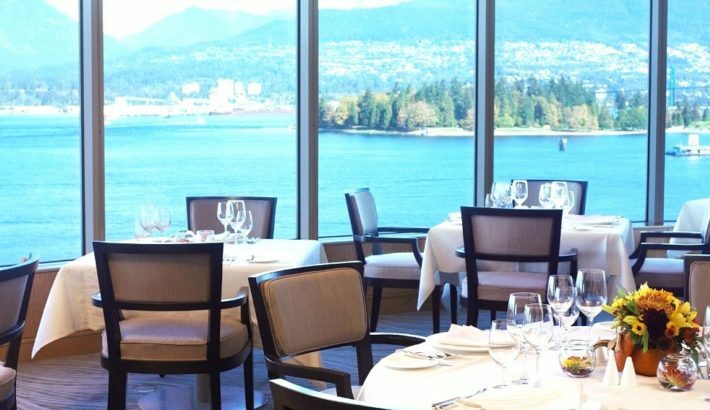 What are the best places to eat and drink around Harbour? 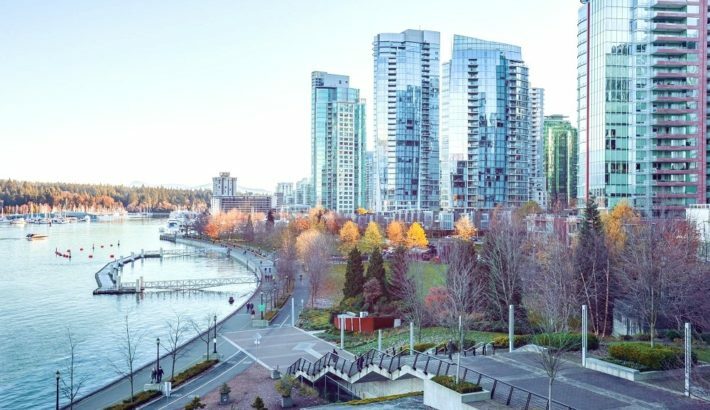 Coal Harbour is a picturesque town visited by both tourists and businessmen. The quiet and calm town has plenty of natural attractions with lush green spaces, the calm waters and a soothing backdrop of magnificent mountains.